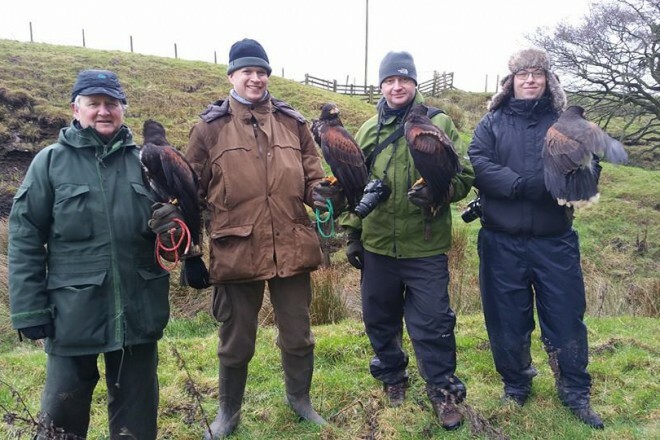 Falconry Days provides a range of different experiences to suit everyone. You can book directly online now or purchase Gift Vouchers valid for 12 months from the date of purchase. Guided Meet the Birds Tour. Only available upon arrival. This is the experience for you. 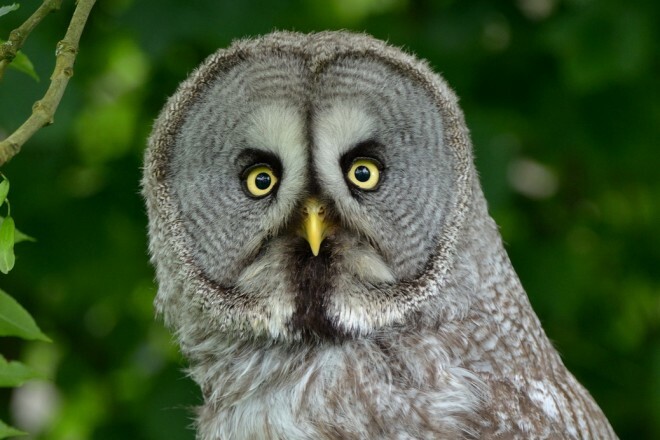 Spend 2 hours handling and flying Owls from around the World. 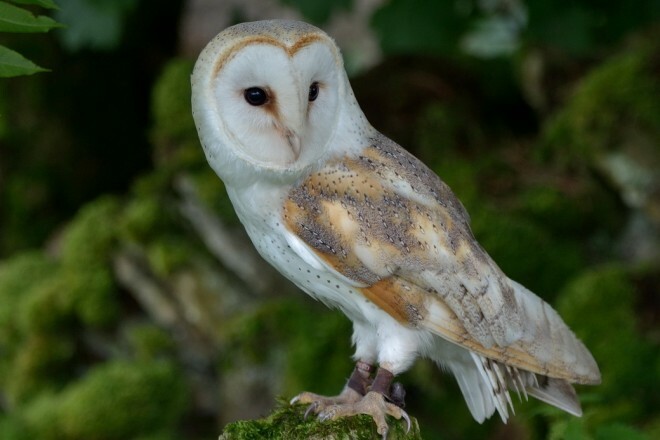 You'll learn about our native British species; the Little Owl, Barn Owl, Tawny Owl, Long Eared, Short Eared and the Snowy Owl. 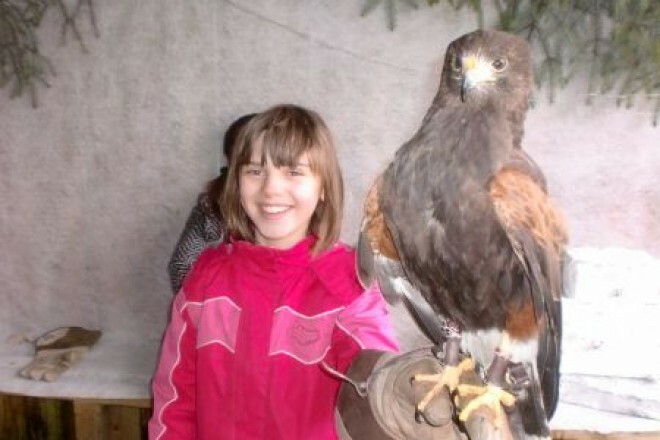 Our one hour mini hands-on falconry experience includes meet the birds tour, handling and flying session, and access to the rest of the centre. 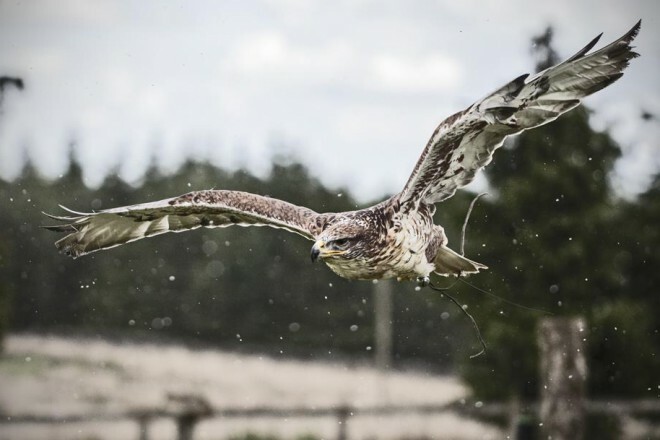 Immerse yourself in the beautiful tranquility of Northumberland’s National Park and spend 3 hours handling, feeding and flying some of the park’s native birds of prey including the Barn Owl, Tawny Owl, Kestrel, Buzzard, Goshawk and the world famous Peregrine Falcon. 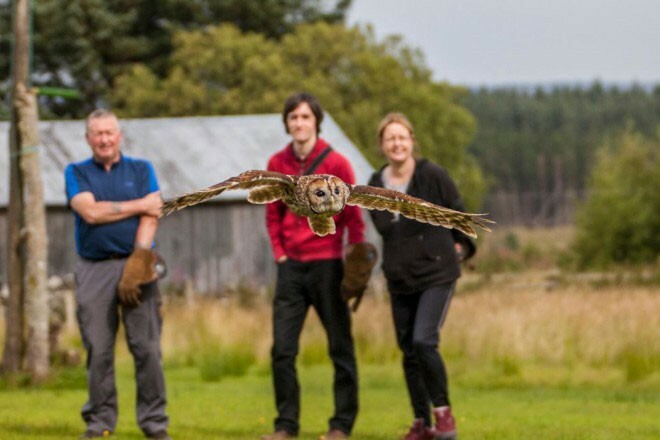 This is a hands-on experience day where YOU hold, handle and fly a range of Owls, Hawks and Falcons. 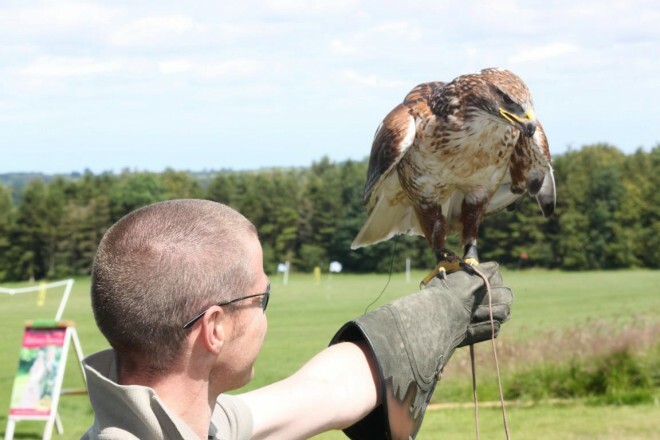 This is a hands-on experience day where YOU hold, handle and fly a full range of birds, including Owls, Hawks, Buzzards and Falcons. 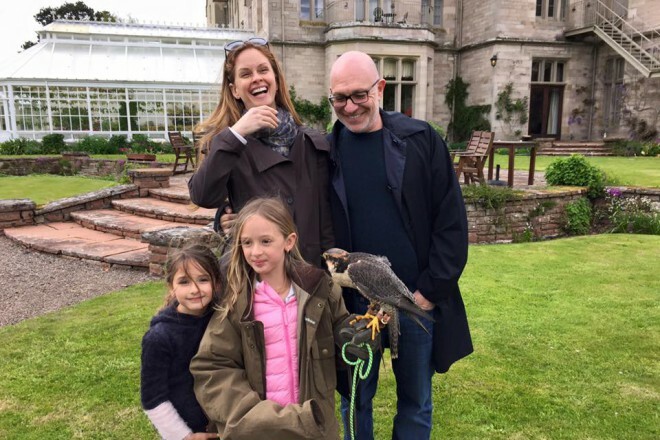 This is a day for the whole family to enjoy together and includes a guided tour, meet and greet the birds, and a hands-on flying session. 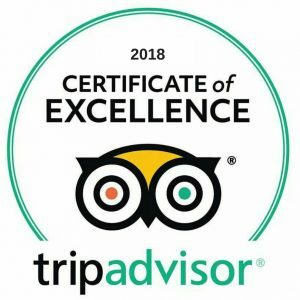 A great experience for 1 adult and 1 child to enjoy. This is the real deal day, working with Hawks, Pointers and Ferrets, witnessing them in action doing as nature intended. Season runs from October until March. 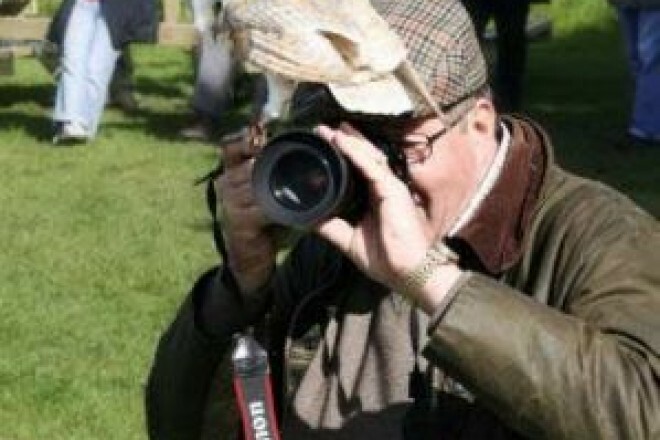 Spend a day photographing Birds of Prey, including Hawks, Owls, Falcons, Vultures and Eagles.